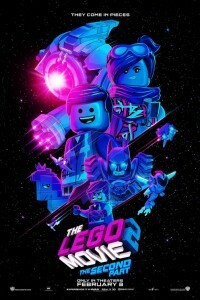 In The Lego Movie 2 The Second Part, it’s been five years since everything was awesome and the citizens are facing a huge new threat: LEGO DUPLO invaders from outer space, wrecking everything faster than they can rebuild. 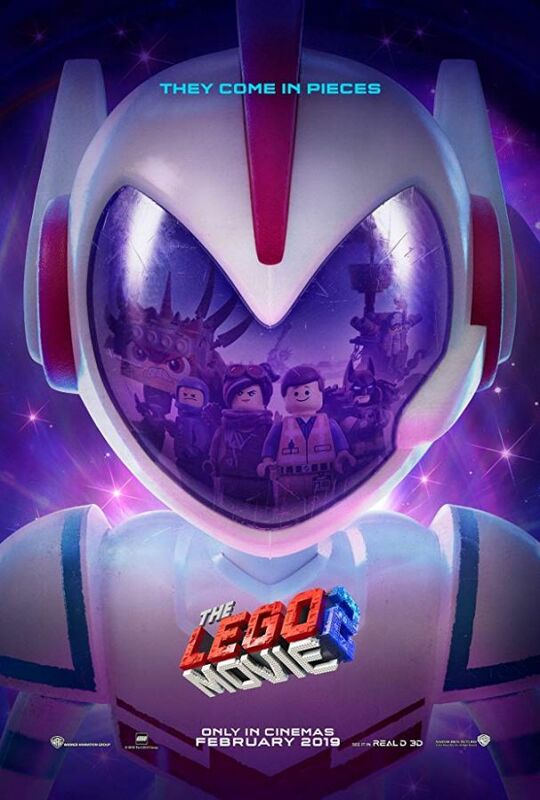 The first The Lego Movie was released in 2014 and earned $257,760,692 at the U.S. movie box office. Chris Pratt and Will Ferrell supplied their voices to the film.